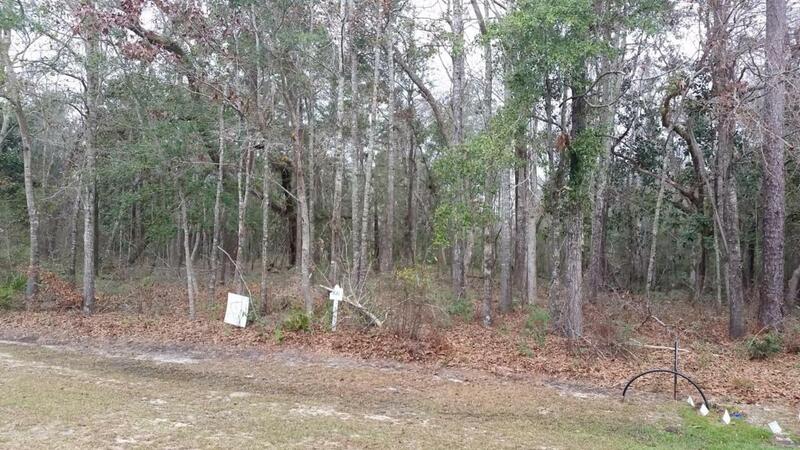 Large Vacant Lot Just Down The Street From Choctawhatchee Bay! What A Great Price For A Lot Of This Size (Barely Under 1 Acre). 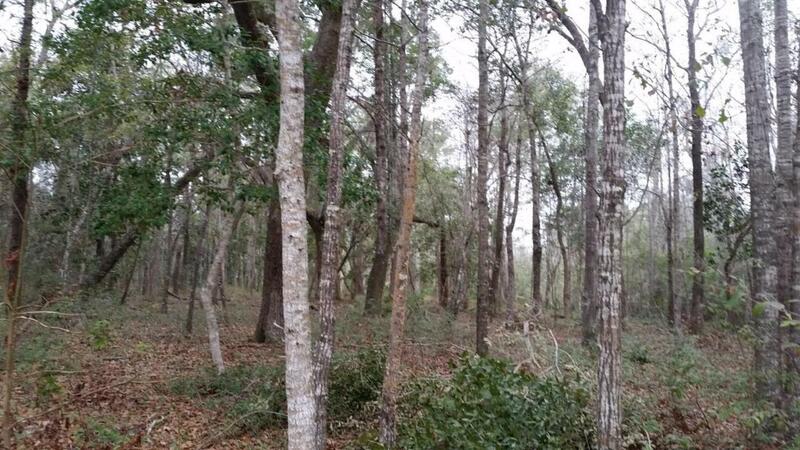 Lot Was Cleared Of Some Underbrush So The Beautiful Trees Are Evident. You Should Check Out This Neighborhood In Fast Growing Freeport. Opportunity Awaits For Building Your Home Or An Investment For The Future. 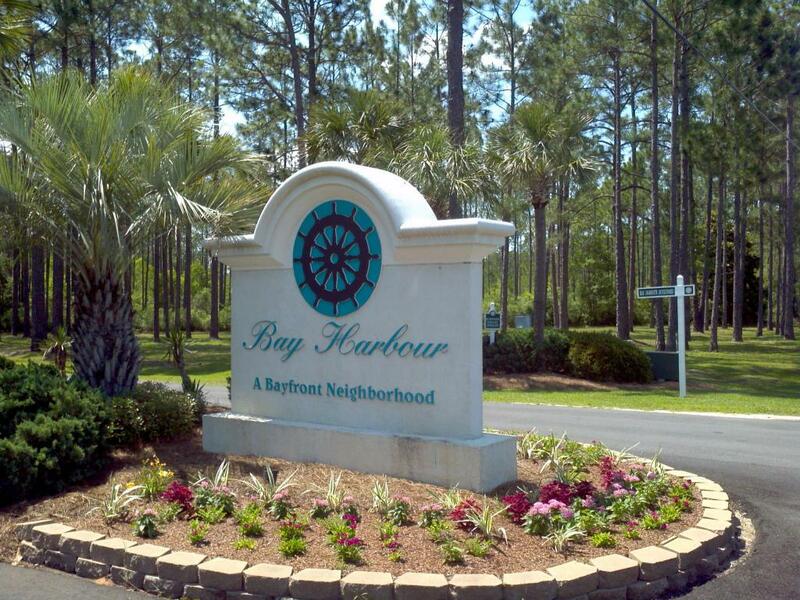 Bay Harbour In Freeport Is North Of Beaches Of South Walton. This Community Is Located On West Side Of Bay Loop Which Offers Fabulous Sunsets. 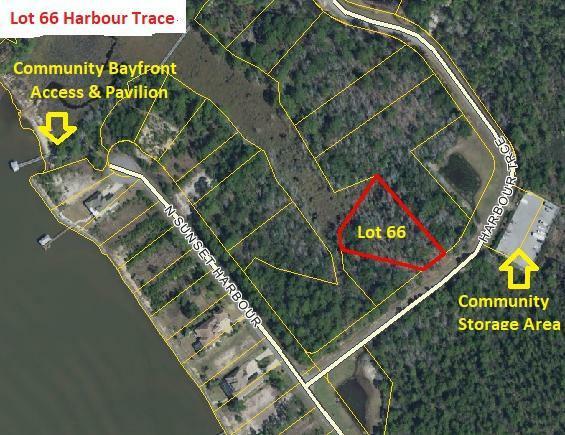 Bay Harbour Has A Community Dock And Is Convenient To This Lot. Neighborhood Has Tennis Court, Basketball Court, Boat/RV/Vehicle Storage, & Acres Of Preservation Areas To Enjoy. An Opportunity To Build A Home Close To The Bay, With Nice Amenities, In A Growing Area. Buyer To Perform Any Due Diligence. Call Today!